The Clearline Hanger pack contains 10 x 2m strong clearline hangers. 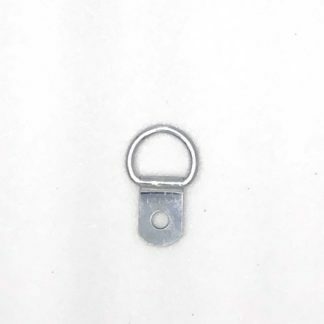 Measuring only 1.2mm in diameter, this new product is the most unobtrusive hanger on the market. These hangers are inserted into the track from the front at any point. For use with the Standard Adjustable Hook or Slimline Mini Hook. SKU: GBLHANPCL Category: Standard Gallery System. A heavy duty system with lighting capability.